The social event of the year was held on Friday 11th November. 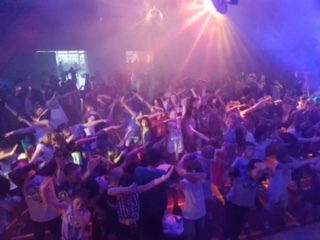 There were lights, strobes, disco balls, jiggling, grooving, twisting and most importantly loud popular music! 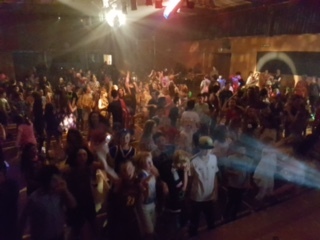 The junior and senior school disco, organised by Parent Group, was well attended by children and staff. 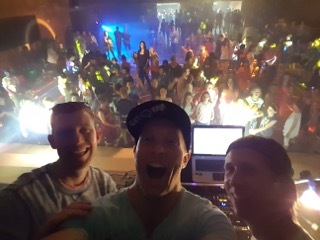 Our resident DJ’s, teachers Mr Rowe, Mr Morrey and Mr Eykman, thoroughly entertained the children and teachers (and quite a number of parent helpers in attendance). Thank you to all for making the night such a wonderful experience for the children.